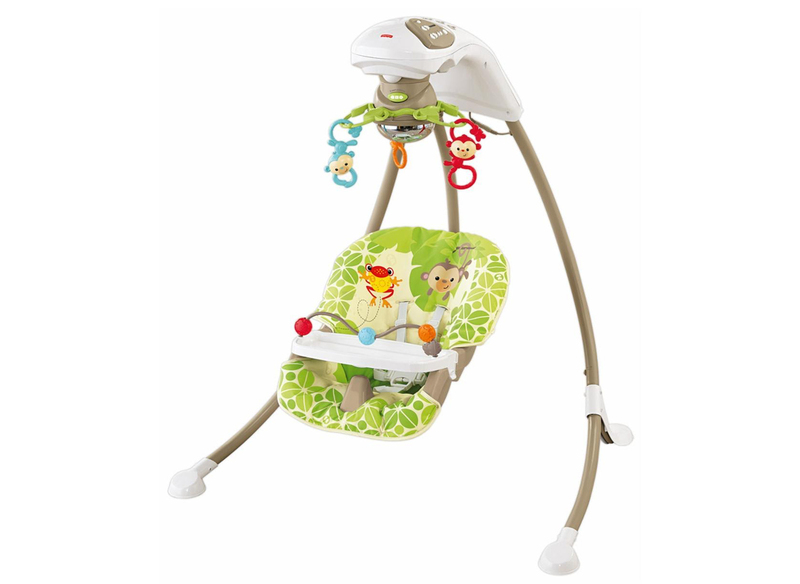 This comfy swing allows movement both side to side and front to back, with an intriguing mobile just what your baby needs on vacation it can be used as a toy or a means to get your baby to sleep. •	Different songs which are inclusive of nature based sound effects. 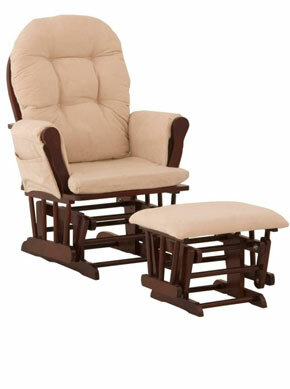 Quality premium baby equipment rental for families traveling with small babies and toddlers to Cancun, Riviera Maya and Tulum. Wouldn't be a dream come true to get to your hotel room and have all the items your baby need waiting for you? Just like home... A beautiful full size crib or pack'n play ready for your little one to take a nap after a challenging long trip? Maybe a Tub of Toys full of fun with a variety of inside, pool and beach toys to keep your baby happy during the holidays? What about a comfy nice stroller to take a walk on the 5th Ave in Playa del Carmen. We will not only eliminate the risk of your baby equipment getting damage but we will save you money, we have the best rates in Gear Rental at the Riviera Maya!